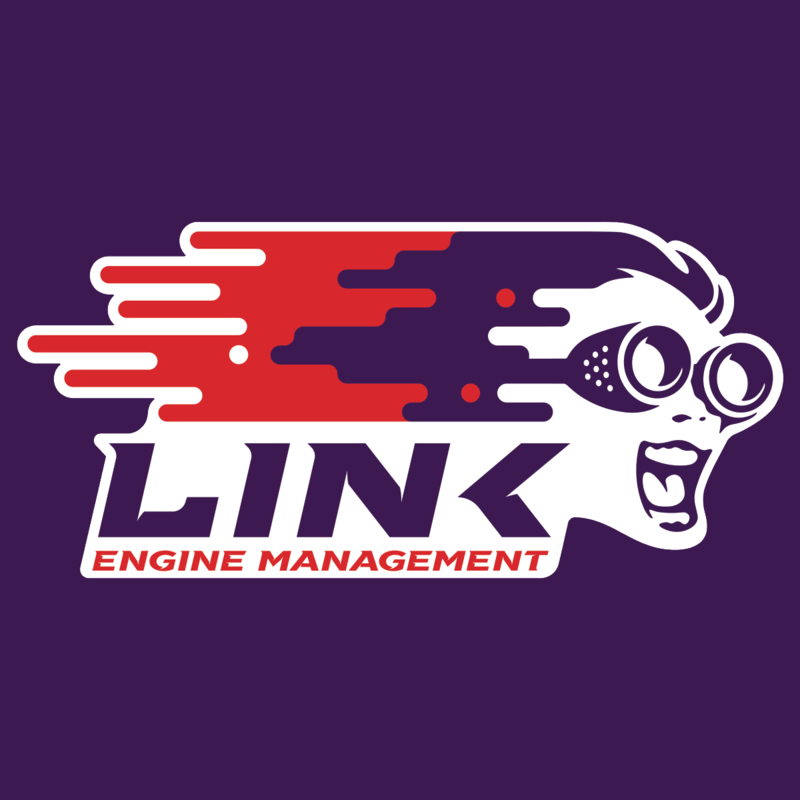 Link Engine Management is a global leader in motorsport electronics and performance technology. We specialise in the development, manufacture and marketing of engine control units (ECUs) built to manage motorsport and powersport vehicles. Link is headquartered in Christchurch, New Zealand with further sales offices located around the world. Link ECU products are exported to over 65 countries and renowned for quality, reliability and value for money. Our dealers are experts in horsepower, assisting you to unleash the potential of your engine by fitting, installing and tuning all Link ECU’s and accessories. The perfect engine management solution for internal combustion engines in performance cars, drag racing, drifting, jetski’s, snowmobiles, aircraft, speedway and jet-sprint racing and more – have a browse through our range to see which ECU would best suit your application. Our product range also features a wide variety of accessories including CAN Lambda sensors, the G4+ knockblock, oxygen sensors, boost control solenoid’s and much more. We are extremely proud of the quality of this range which has been over 25 years in the making. No matter where you are in the world there is a Link Dealer who can supply, install & tune an ECU for your vehicle.